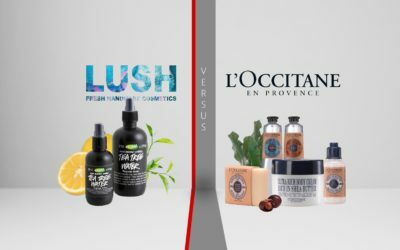 All cosmetic manufacturer are trying all the time to create new products that work better, fighting better against aging or any other skin problems. 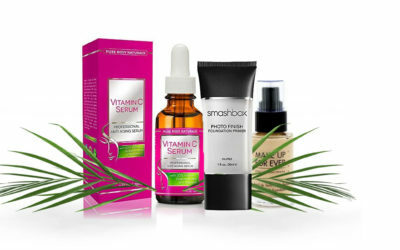 The efficiency of a good serum, highly concentrated, is more than obvious nowadays and cosmetic manufacturer make low priced and higher priced products to satisfy all needs. 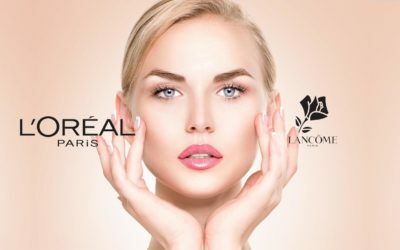 L’Oreal gives you Youth Code Rejuvenating Anti-Wrinkle Super-Concentrated Serum which contains a 10 time higher concentration of Pro-gen technology that sustain the skin’s recovery from the external factors. This serum is also helping the skin remain or regain its youth, radiance and smoothness. 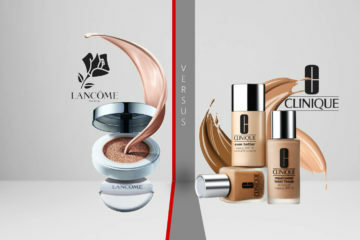 Lancôme, the luxurious brand, part of L’Oreal Luxury Cosmetics, has created the Advanced Génifique serum, the powerful serum that makes your skin more radiant and smoother. This serum features a powerful complex with bio-technology-derived ingredient that acts on 10 signs of youth. 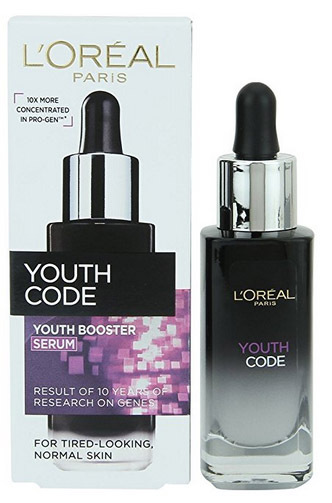 You need three drops daily from L’Oreal Youth Code Rejuvenating serum in order to feel your skin nourished, hydrated and very soft. This serum comes in a nice, elegant glass bottle- so you should be careful when handling this bottle. A little goes a long way so the serum should be around for several months. 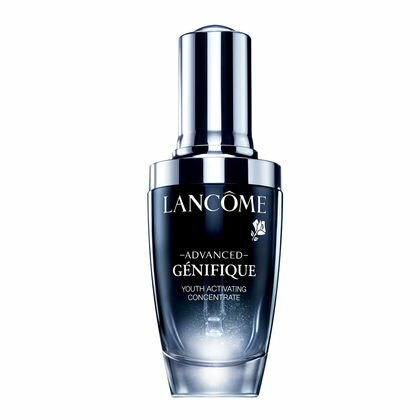 You only need to give a week to Lancôme’s Génifique serum in order to see the results: skin is softer, clearer and the skin tones get even. This serum smoothes the fine lines, gets absorbed fast into the skin and diminishes the skin’s imperfections. A little goes a long way. The serum is lightweight, gives no outbreaks and works on acne scars, oily skin, normal and even dry skin. Youth Code Rejuvenating Anti-Wrinkle serum absorbs fast into the skin, spreads well and has a citrus, subtle fragrance. 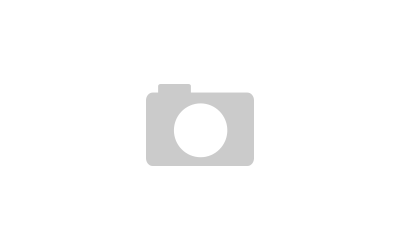 This serum evens the skin tones, hydrates the skin and makes it very soft. Its dropper is hygienic and one pump is enough for one use. It’s easy to use and should be use before the regular moisturizer. The Advanced Génifique works on 10 levels when it comes to your skin. The texture, elasticiy, firmness, resiliency, fine lines, wrinkles, clarity, skintone, resiliency, sagginess-they all get improved when using this serum. This also has a self-loading dropper that gives yout hte perfect dose for each application. In order to have the best results, it’s better to use L’Oreal Youth Concentrated Srejuvenating Anti-Wrinkle serum should be used in the morning and in the evening, prior the regular day/night moisturizer. 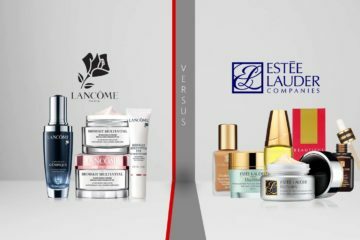 Lancôme’s Génifique vs. 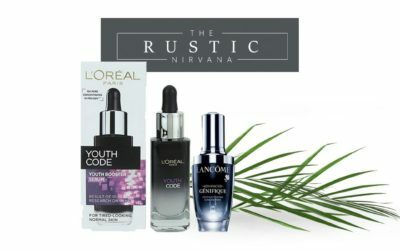 Youth Code Anit-wrinkle serum means one thing: two great products that differ in price, with Lancôme’s serum being more popular for quality reasons.